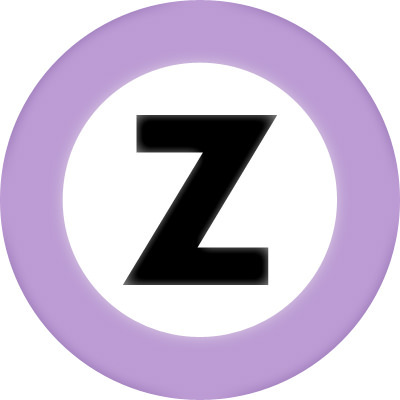 The Tokyo Metro Hanzomon Line is a subway line in Tokyo (refer to #036). 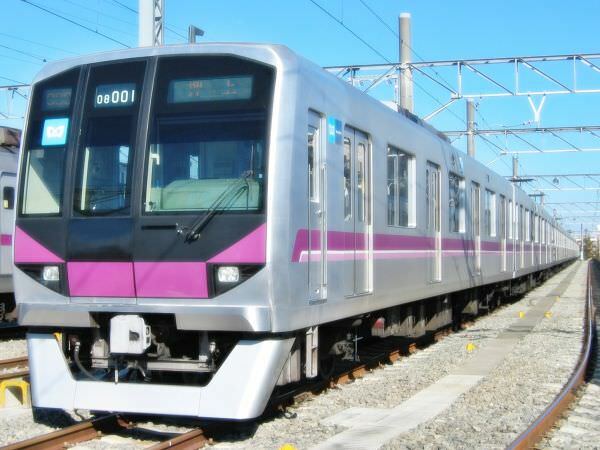 It connects Shibuya Station in Shibuya Ward (refer to #113) with Oshiage Station in Sumida Ward. Each ward is a part of Tokyo 23 Wards. Hanzomon is a gate in Tokyo Imperial Palace (refer to #108) and a place name of its neighborhood as well. The name Hanzo derives from Hanzo Hattori, one of the most famous and the most legendary Japanese ninjas (refer to #018).